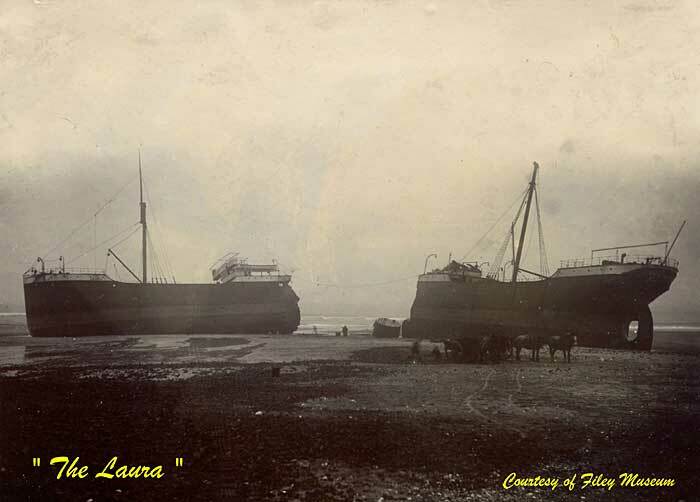 On Reighton beach lie the remains of the Steamship “LAURA” which ran aground in thick fog on 21st November 1897. She was a 2000 ton steam vessel which having picked up a cargo of Coke from Newcastle, was bound for Trieste. 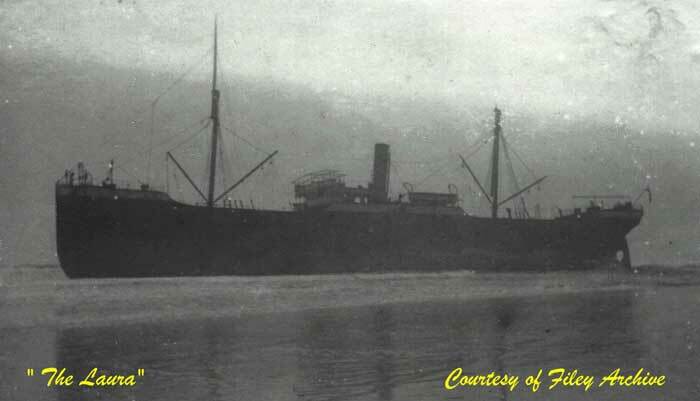 The cargo and the crew were recovered and the vessel eventually succumbed to the ravishes of the sea and broke up.